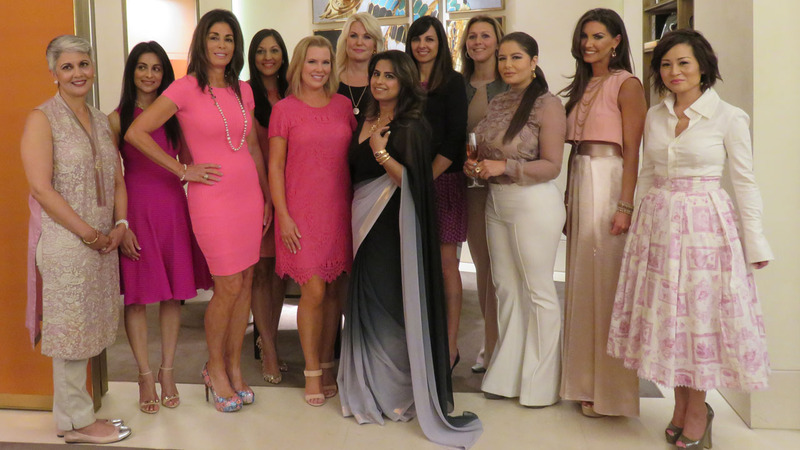 Lights Camera Action / LCA Houston Society News (LCA) kicked off its Annual International Mothers Day Soiree in style on March 29th, 2016. The yearly sold out event spotlights the diverse women of Houston who have made an impact in the community. 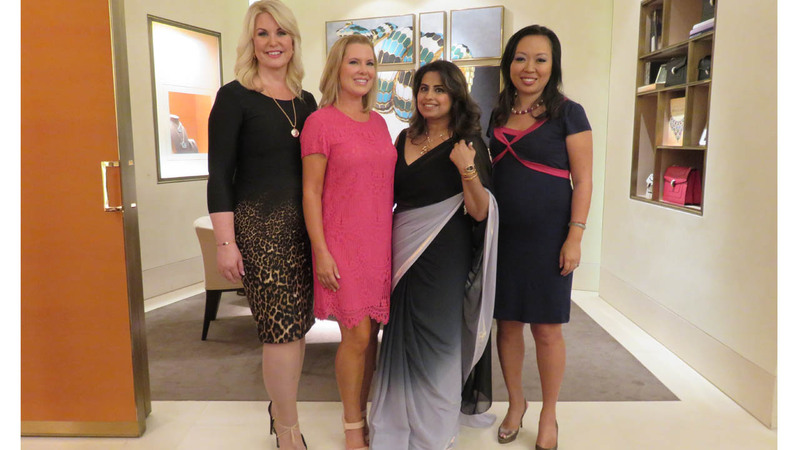 "The idea behind this event to bridge the ethnic with the mainstream community and create a strong sense of community," says Ruchi Mukherjee, Founder LCA Society Houston. "Our magazine and the soiree is the prefect reflection of what Houston is all about", she adds. ABC-13's Miya Shay also attended.